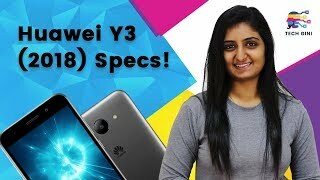 Huawei Y3 2018 is going to be one of that device which has this latest software and going to launch with it. Samsung’s flagship devices have the same software but Huawei’s Y3 2018 have unique setup because it is going to launch with the Project Treble in which you will get the latest update after few days of launch. So it means that Y3 2018 by Huawei will easily get next Android operating system which is Android P. Screen size of the phone is 5.0 inches which is the same size as used in the previous smartphone while the Y3 2018’s resolution is also same which is 480Ã—854. 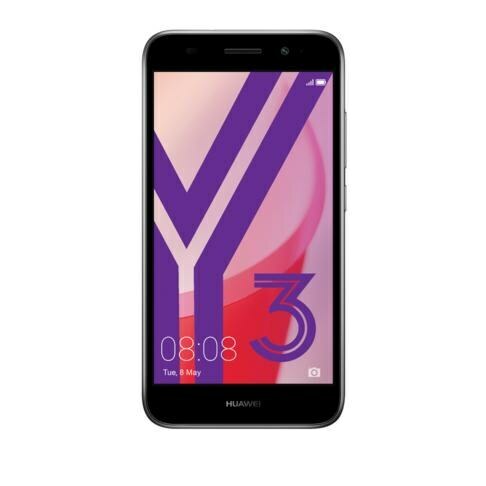 RAM of the device is 1 GB which is suitable for an entry level phone but the internal storage is only 8 GB which is not fair for Huawei Y3’s 2018 because the software is also going to get some storage while apps will accumulate some storage too.